Does wine awaken your curiosity and passion? Are you a simple enthusiast or a great connoisseur? 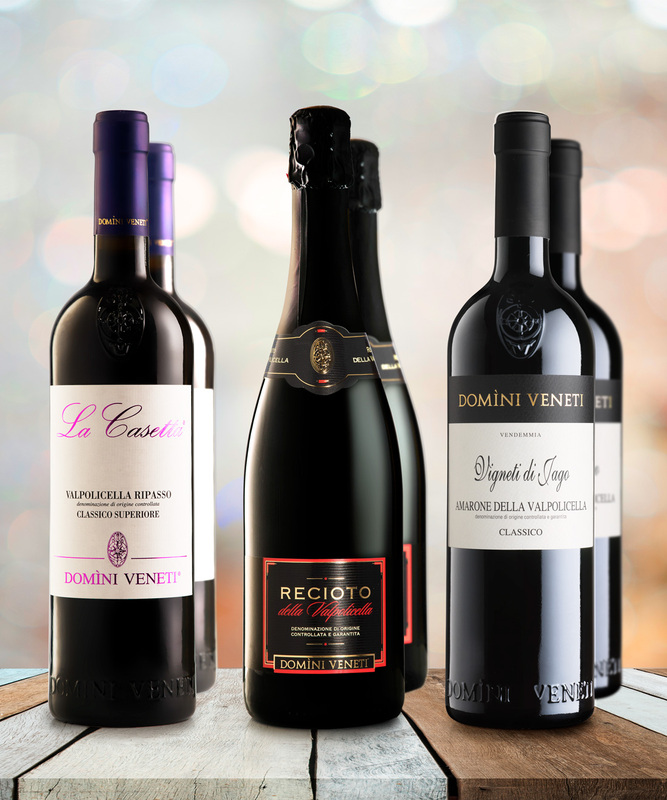 Domìni Veneti has kept you in mind: the precious Domìni Veneti Collections have been created to be entirely discovered and savoured. The Collections are boxes of wines, or sets, that our sommeliers have selected and put together to create perfect combinations for different special occasions. 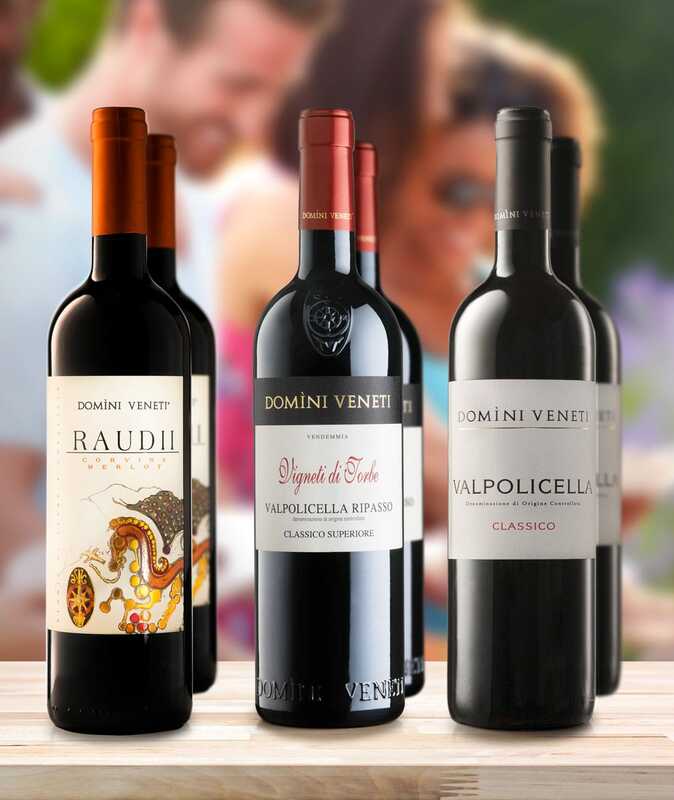 Which Domìni Veneti wines are most suited to an excellent fish dinner? 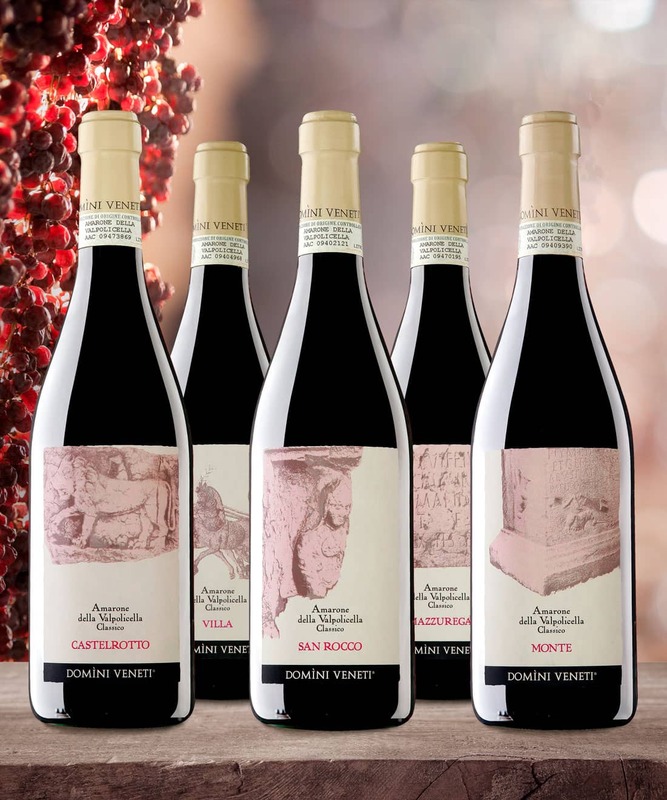 Which wines from the Valpolicella Classica area should you offer your guests during a meat-based dinner? How can you amaze the palates of friends, family and colleagues by offering them ideal wines for the occasion, from the most obvious to the most sought after? 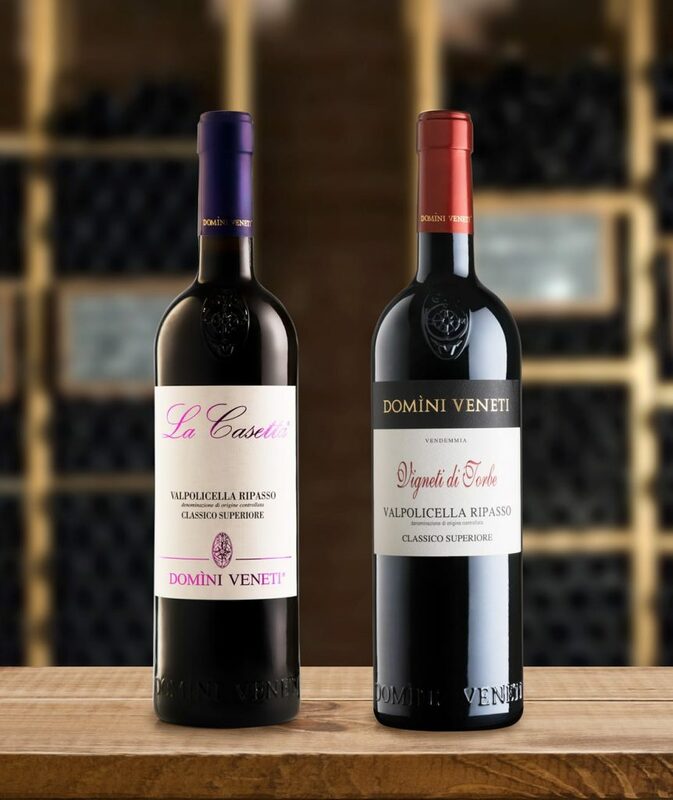 The Domìni Veneti Collections are sets of wines to enjoy that satisfy the needs of curious palates, from the most passionate to the most demanding.